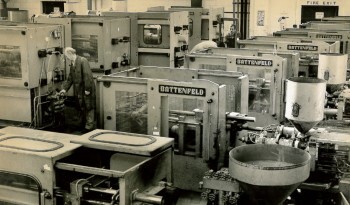 ‘Chess Plastics’ first machine being installed in Tring in 1967. 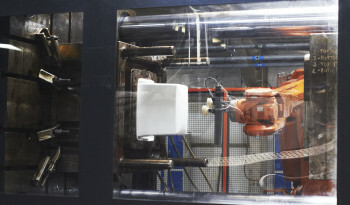 The machine was a 50 tonne second-hand Battenfeld machine, two further machines were installed shortly after this photo was taken. 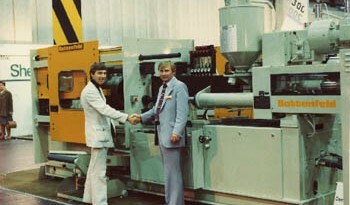 Chairman Mr Malcolm Olden sealing the deal for buying two new 150 tonne machines from Mr Helkenburg of Battenfeld Uk at the 1977 Interplas exhibition in Birmingham. 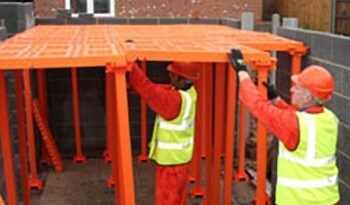 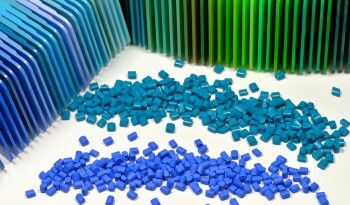 This was the first year Interplas had moved from London to Birmingham. 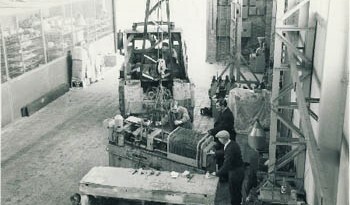 Chess move to Chesham – photo of George Olden (father of Malcolm Olden) working at Chess. 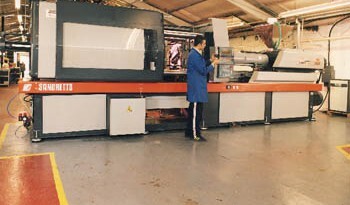 The Final phase of the move from Chesham to Droitwich in 1990 saw the delivery of four new 8 series Sandretto machines. 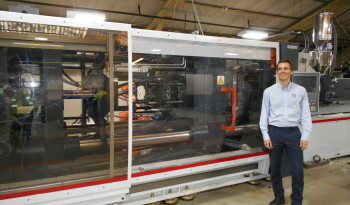 Chess Plastics are pleased to announce the acquisition of another new Sandretto 1000T press with CNC robot which is being commissioned on 3rd May 2008. 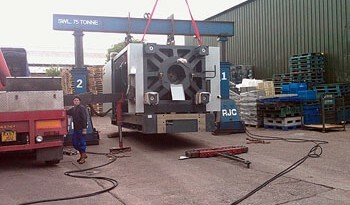 This will be our third 1000T range machine and is in response to continued demand at the larger end of the range. 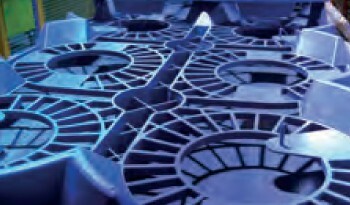 Gareth Olden, Financial Director, explains that the August 2007 acquisition of a 1000T press has proved to be well received by both existing and new customers, but left us little capacity to offer for any new projects or resourcing opportunities: “It is anticipated that due to the recent liquidations in the processing industry the capacity on this new machine will be taken up before the end of July 2008. 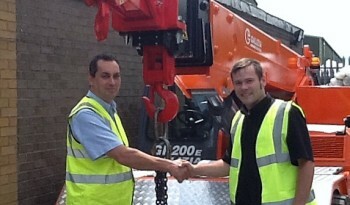 Glyn Olden – managing director takes delivery of new £150,000 crane. 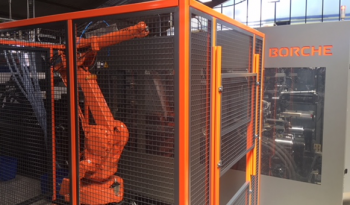 December saw Gareth olden take delivery of a new 800 tonne Negribossi with 6 axis robot.